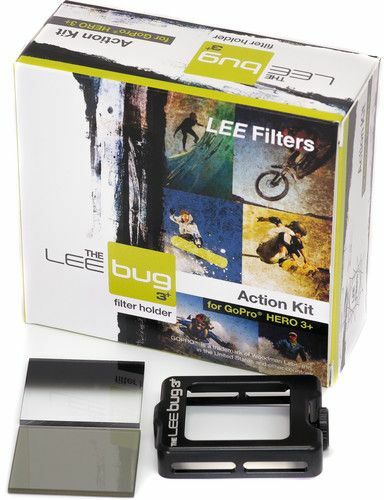 Bhm Store Is Authorized Lee Filters Reseller In U.A.E. And We Offer 1 Year Manufacturer Warranty. Beware Of Grey Importers As Their Warranty Is Not Valid In U.A.E.